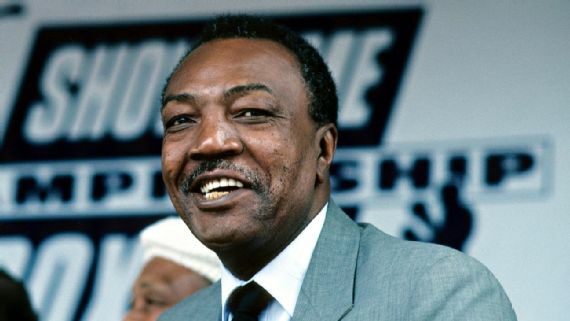 ALBUQUERQUE, N.M. -- Bob Foster, the former light heavyweight champion who fought Joe Frazier and Muhammad Ali and went on to become a sheriff's deputy, died Saturday. He was 77. Correction: The initial story reported Bob Foster was 77 when he died. He was 76. ALBUQUERQUE (KRQE) – The stepdaughter of light-heavyweight champion boxer and former Bernalillo County sheriff’s deputy Bob Foster tells News 13 he passed away Saturday at the age of 76 at Presbyterian Hospital. “His wife Rose Foster, his children, and Family thank you for your prayers and support in this time of healing,” said the family in a statement posted online. 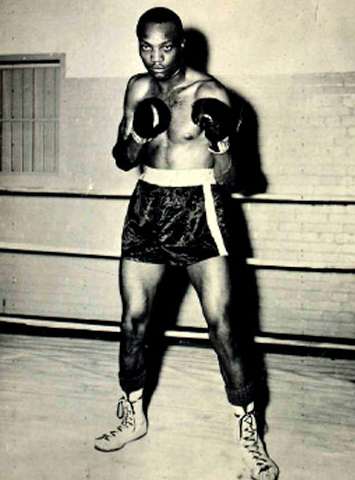 Foster, who went 56-8-1 over his career in the ring, was a light-heavyweight champ from the late 60’s into the 70’s. He was knocked out by Joe Frazier and Muhammad Ali in attempts to win the heavyweight belt. After retiring from boxing in the late 70’s, Foster joined the Bernalillo County Sheriff’s Department. In the mid 90’s, the county decided to name a road on the south edge of Albuquerque after him. The family says there will be a public service held in Albuquerque but did not provide details as to when.